Charlotte is a Solicitor in the Employment team at Coffin Mew dealing with a wide range of issues for both employers and employees. Charlotte is passionate about helping start-up businesses and providing advice to ensure new companies deliver their potential. 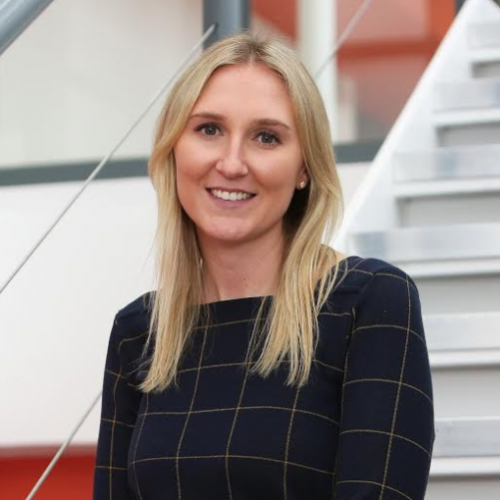 She is also a member of the firm’s cross-practice Technology Sector team, helping fast growth/scale-up businesses and large companies in the technology sector with all their legal issues.